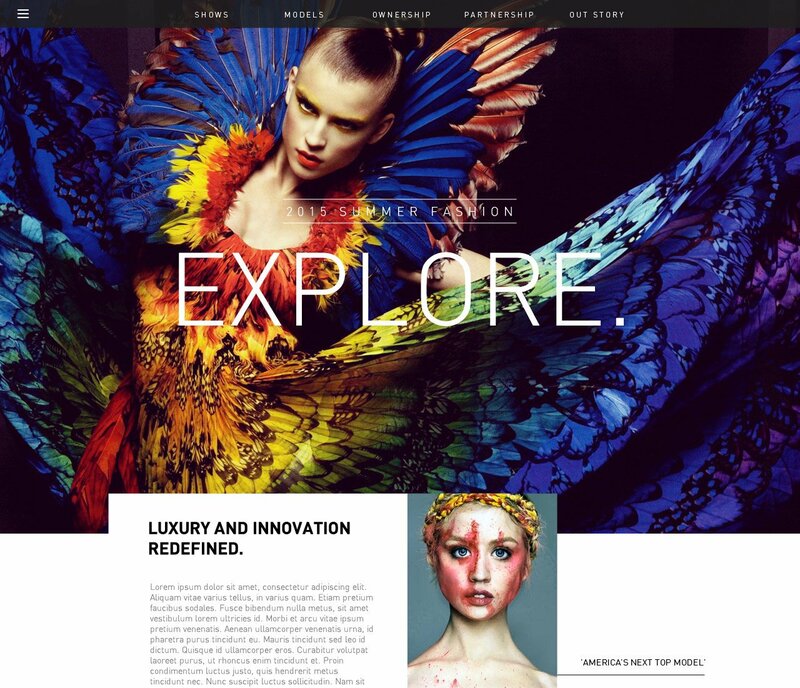 Fashionata is a clean and bold Single Page Layout PSD template, built 100% with smart objects. This template is suitable for fashion websites, blogs, personal pages and so much more. The package includes 1 well organized and properly labeled PSD files which you can easily edit and adapt to your needs.